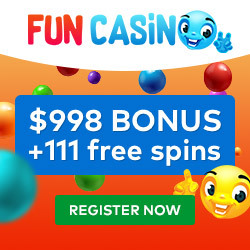 Any player from New Zealand who wants to crank up the fun will want to register an account at Fun Casino! It’s an online casino filled with the best pokies, table games, jackpot games and live games that you can enjoy on any device! Whether you’re playing on desktop, tablet or smartphone, you can enjoy top titles from several providers which have been carefully selected for their quality games! 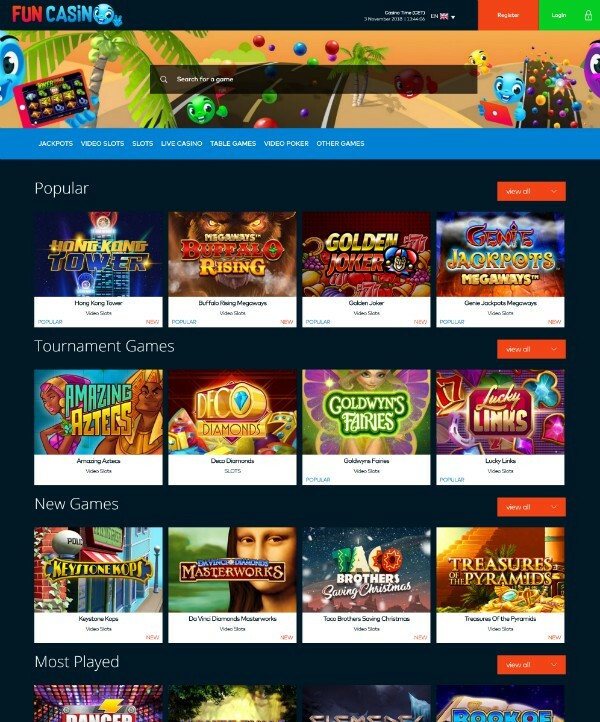 New Zealand players can choose from almost 800 games from: Amatic, Big Time Gaming, NetEnt, Scientific Gaming, Thunderkick, Evolution Gaming, IGT and MicroGaming. The MGA and the UKGC both regulate Fun Casino and grant its licences to operate. Several members of our Online Casino Kiwi team tested out Fun Casino and it’s fair to say that they all had a lot of fun! The first thing you have to look forward to when you sign up with Fun Casino is their Welcome Offer. This is available for all new NZ players and you can get over 100 spins plus $998 extra money! So, how can you get all of it? Well, firstly, you’ll need to register your account with your e-mail address. You only need to give a few extra details and, when you’re done, you can claim the first 11 spins! The extra playing money is given to you when you make your first two deposits! Each one comes with a 50% bonus up to $499. So, to get the full $998, you can deposit $998 each time (and receive $499 with each deposit). Anything less and you’ll get 50% of your deposit amount as bonus cash! Your first deposit (though not your second) also comes with a reward of another 100 Free Spins. Fun Casino is home to hundreds of world-famous pokies, including several progressive jackpot pokies, like: Hall of Gods, Arabian Nights, Mega Moolah and Mega Fortune! Pink Elephants, Starburst, Gonzo’s Quest, Lightning Hot, Megaways Buffalo Rising and Wolf Run are a few of the most popular pokies (non-jackpot). Fun Casino also has plenty of table games, live games and other games, such as bingo games and lottery games. Most of the online pokies and table games can be played on tablet/mobile, as can every single one of the live casino games! 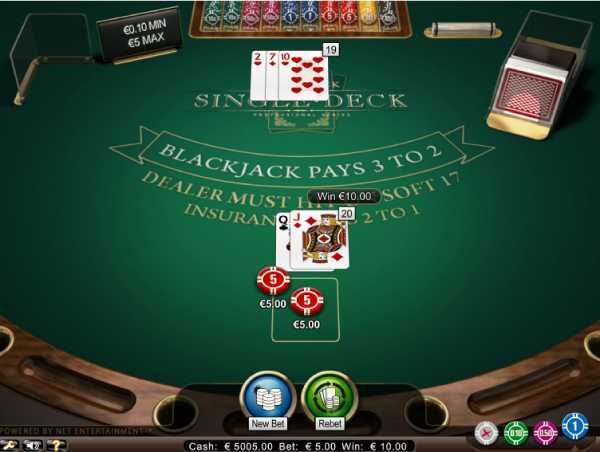 The live casino games are provided by Evolution Gaming and their games are world-wide hits. NZ players especially love Live Lightning Roulette, Live Blackjack and Live Dream Catcher. Fun Casino’s tournaments and competitions are run on all types of game! New Zealand players at Fun Casino get to look forward to a bonus every week! On Fridays, or Fun Fridays as they are known at Fun Casino, a bonus will be available to redeem. The Fun Friday bonuses are different every week. 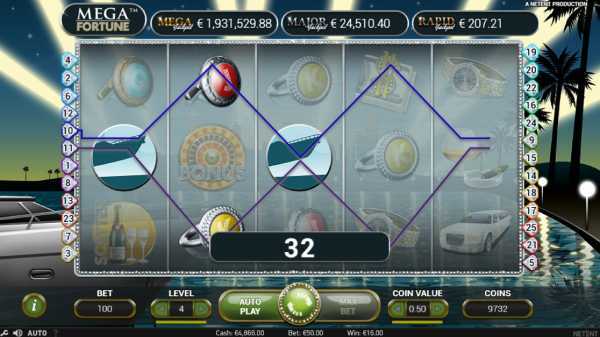 Typically, they will be either a Reload Bonus or some Free Spins (for use on a selected game). To hear about these offers first-hand, add your e-mail to their mailing list. At Fun Casino, you can also collect Player Points. This is how they reward their loyal players! Every time you make a deposit, you will gain Player Points. The more you deposit, the more you’ll receive! When you redeem them, you can convert them into bonus cash. You can become a VIP player at Fun Casino and there’s a VIP program for the top players. VIP players are invited to join the casino elite and their rewards will be tailor-made. Extra bonuses with lowered wagering requirements are certainly on the cards. New Zealand players can deposit, play and withdraw in NZD at Fun Casino. The minimum deposit is $10 and the maximum daily withdrawal is $5000. Aside from Bank Transfer, NZ players can make deposits using: Mastercard & Visa, paysafecard, ecopayz, Neteller and Skrill. All deposits are made instantly available in your Fun Casino account, unless you deposit via Bank Transfer. 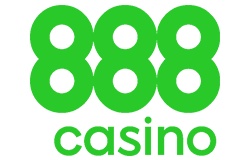 NZ players can deposit using: Visa (depending on bank), Skrill, Neteller, ecopayz and Bank Transfer (withdrawal method must be the same as deposit method, or Bank Transfer if withdrawals are not supported). Fun Casino doesn’t charge fees for players to deposit or withdraw. Fun Casino support is available in English. The opening hours might be a little inconvenient for NZ players – the support desk is open between 8am and 1am CET as this is a Europe-based casino. They do have a phone line but international charges may apply. Therefore, NZ players are better off contacting the Fun Casino support team over e-mail or live-chat (accessible when logged in). Aside from the inconvenient support hours, Fun Casino is highly-recommended for NZ players! You can deposit, play and withdraw your winnings in NZD! You get a massive Welcome Offer as a new player and you get a weekly bonus through Fun Fridays. Their games are excellent and there’s tons of choice for every kind of player. Pokies lovers, live casino lovers and table games lovers will all love Fun Casino! "New Zealand players at Fun Casino get to look forward to a bonus every week! 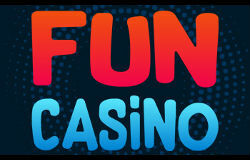 On Fridays, or Fun Fridays as they are known at Fun Casino, a bonus will be available to redeem."